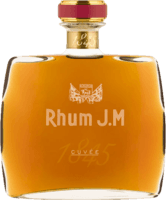 Have you found an online vendor selling Rhum JM Very Old 1994? Sublieme vieux argricole van Rhum J.M die 15 jaar op eikenvaten heeft mogen rijpen. Gebotteld op 45,2% abv. Complex, pittig maar aangenaam zacht. I've enjoyed the 1998 in Martinique itself but never went back there. Strong, full of flavor, complex yet subtle. At home I drank some alternative brands like St Etienne. Now I have found the really exclusive 1989 vintage at osildi.com. Perhaps my Christmas gift. I managed to get my hands to a super rare Rhum J.M. 1994 Vintage. It is one of the best Rhum Agricole 's out there, but it earns a 7 since there are easily 50 smoother aged rums. This one is quite strong, so you will get the alcohol burn but only very briefly. It is very flavorful, I would call it a delight. It will be a strong 9 if you are a fan of Rhum Agricole style. Only marginally better than the easier to find Rhum J.M. 1999. Really fantastic tasting spirit that never stops pleasing. I'm not sure how many bottles were produced but, finding a bottle may be hard to come by. This agricole rhum from Martinique is very strong but excellent in its taste! I recommend it! 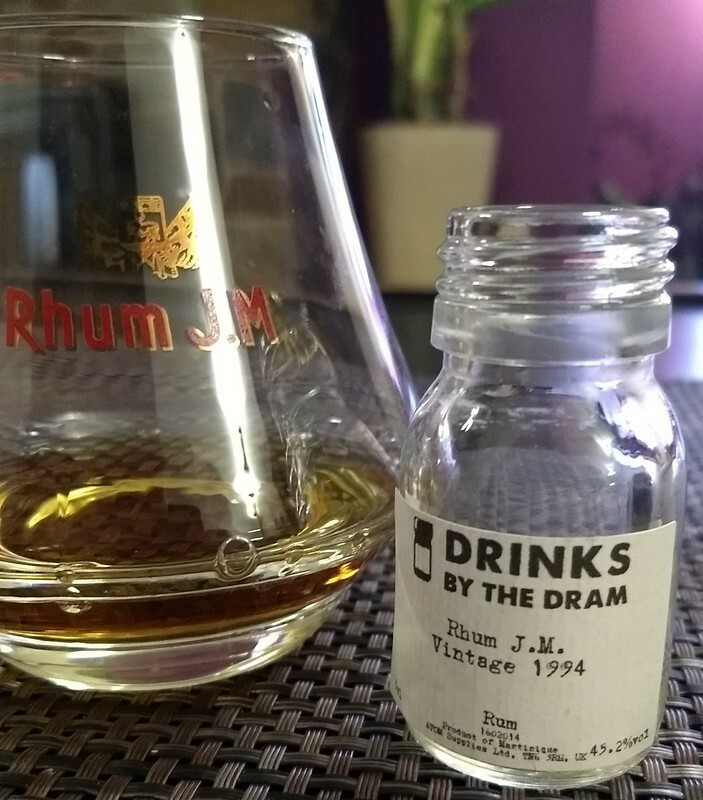 JM is my favorite rhum, and the 1994 is a nectar !